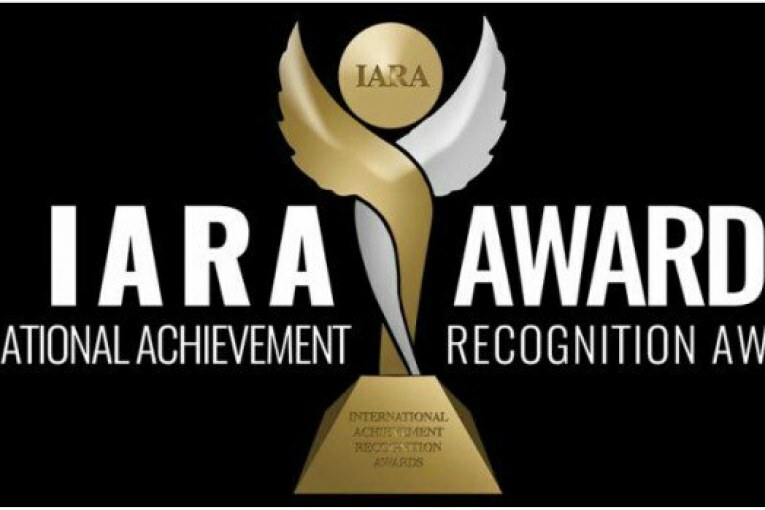 The International Achievement Recognition Awards have just released their list of nominees for the 5th edition of the awards. 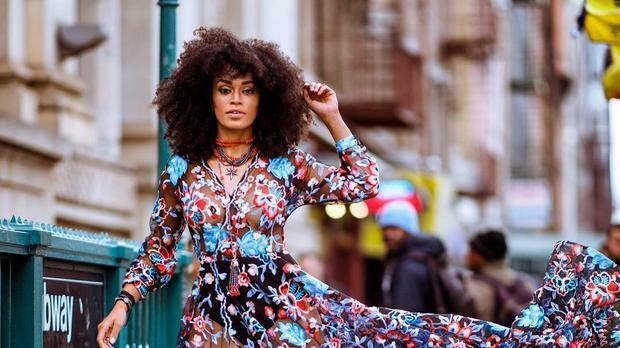 South African celebrities like Pearl Thusi, Cassper Nyovest, DJ Black Coffee, Bonang Matheba and Maps Maponyane have all been nominated in various categories. The awards were founded in 2014 by Helen Imuaphe and according to their website, they highlight outstanding talents, laudable initiatives and recognise the hard work of those in theatre, music, film and TV and the fashion industry. The categories include Best International Actress, Best Young Female Artist and Best African Music Artist. Previous winners include Terry Pheto and James Floyd. Other nominee’s include Ghana’s Joselyn Dumas, Davido and Jessie J. The awards will take place in September in London.